For the occasional twist and tighten the Leatherman Expanse e33T is a workhorse of a lightweight, slim-line, folding knife. 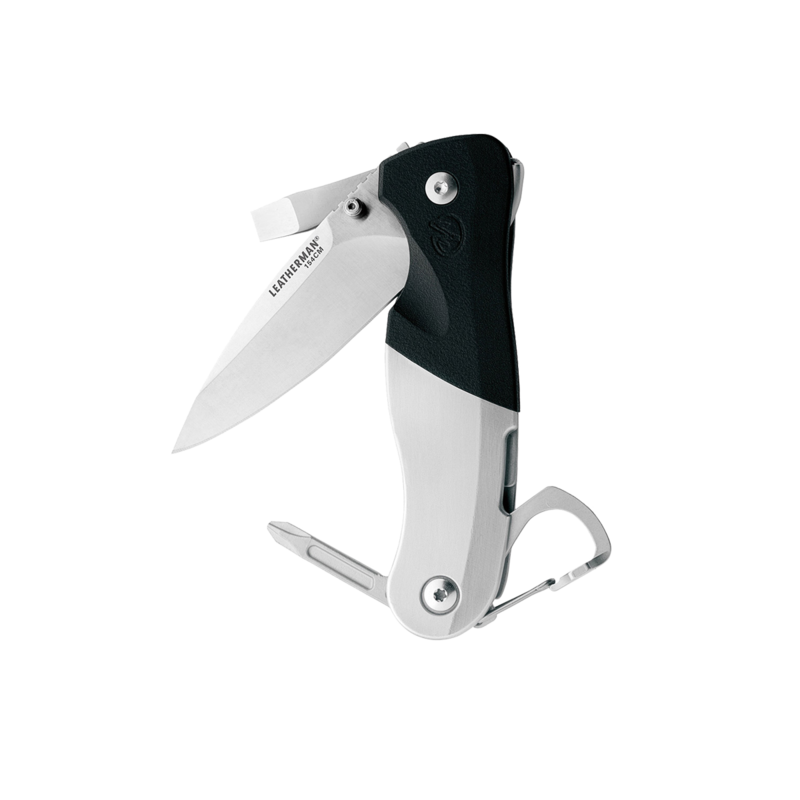 Premium blade material, stainless steel reinforced handle and fixed screwdriver mean you can clip it on and go. You’ll never have to say, “I only have my knife on me” again. Includes carabiner clip/bottle opener and removable pocket clip.